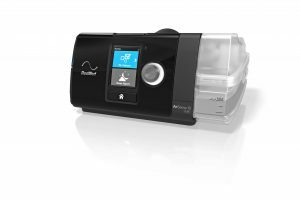 ResMed have outdone themselves with these latest CPAP Machines, and are still the best suppliers of CPAP equipment in the market. 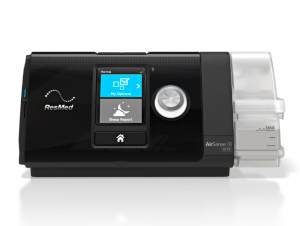 Some of the main advantages of the S10 are that it is 2/3 the Size of the ResMed S9. It is also much Quieter. And the AutoSet Machines have a more advanced algorithm for adjusting the AutoSet pressure for extra comfort. 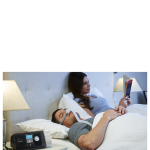 AutoRamp™ with sleep onset detection starts by delivering a low pressure for greater comfort and then, after you fall asleep, it gradually increases the pressure to the prescribed level. The light level of the screen adjusts to the brightness of the room. So if you need to get up during the night, the screen’s back light won’t disrupt your bed partner. The light also turns off automatically, so you can settle back to sleep without disturbance. 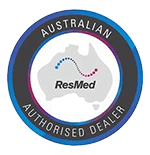 The ResMed S10 is feature packed giving you a great nights sleep. 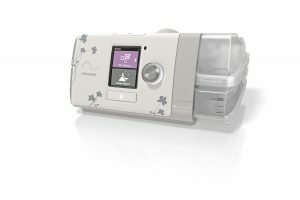 Easy-Breathe motor is whisper-quiet, offering you and your bed partner a more peaceful night’s sleep. Simple and intuitive user interface provides feedback on your therapy every morning and it is easy for you to change comfort settings. 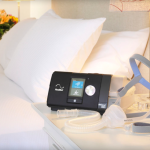 SmartStart™ function begins your therapy as soon as you breathe into your mask. When you remove your mask, it stops after a few seconds. Consistent humidification throughout the night with the integrated HumidAir™ humidifier and optional ClimateLine™Air heated tube with Climate Control technology. SD Card for Efficacy downloads ensuring effective treatment. Heated tubing with the Humidifier eliminating condensation. EPR technology making it easier to exhale.